dB Life™ Sleepers are custom fit to the individual wearer for maximum comfort using Skinsoft™ medical grade silicone. 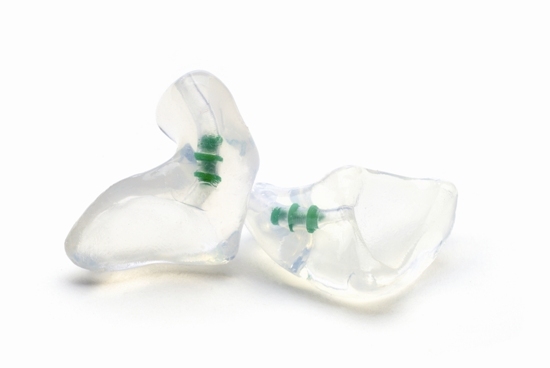 The dB Life™ Sleepers are our smallest hearing protection device, appearing inconspicuous in the ear, perfect for persons who need to interact with the general public in noisy environments. The wearer can clearly discern speech from noise, as well as hear alarm clocks, fire alarms, smoke detectors and buzzers. Persons who work with the general public such as servers, bartenders, flight attendants and emergency response personnel can protect their hearing without appearing to shut out the public.